Our newly renovated hotel welcomes guests into a spacious suite that offers both convenience and comfort with an abundance of amenities. The King Suite includes a sofa with trundle bed that’s perfect for extra guests. Our modern guest rooms have free WiFi allowing you to have a relaxing stay with us. Every morning come join us for a complimentary breakfast buffet. Complimentary Shuttle service is available to and from the Airport and the Coyote Curling Club. Our newly renovated hotel welcomes guests into a full kitchen suite that offers any guest the best amenities. We would also love to have your pet companions join you during your stay for only a $75 + tax pet fee. We offer complimentary Shuttle to and from the Airport and Coyote Curling Club, Breakfast Buffet and WIFI. Welcome to DoubleTree by Hilton Hotel Phoenix Tempe, a contemporary hotel in the heart of Tempe with unique, Frank Lloyd Wright-inspired architecture. Experience our modern guest rooms, lobby area, restaurant, and public spaces. Located 1.4 miles (4 minutes) from the Coyotes Curling Club and offers a 24-hour complimentary Sky Harbor Airport (PHX) shuttle. This Phoenix Airport hotel is situated conveniently between Phoenix and Tempe near major freeways like AZ-143, US-60 and Interstate 10, and grants guests quick access to top local attractions like Arizona State University, the Phoenix Zoo and the Desert Botanical Garden. No car? 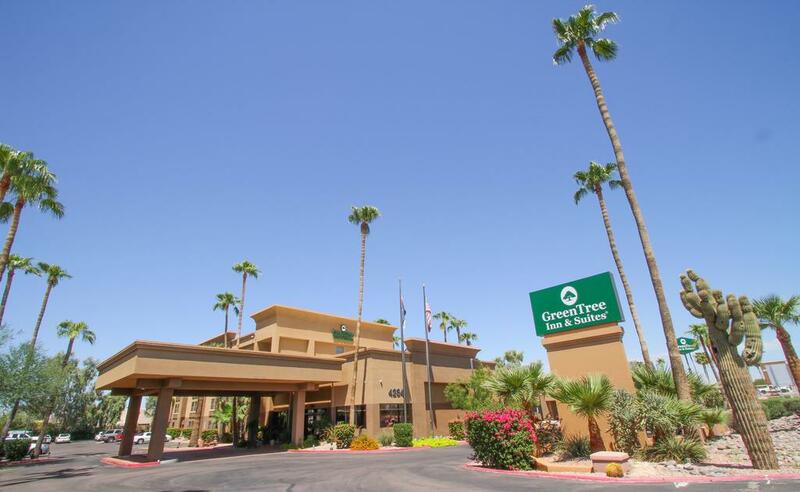 GreenTree Inn & Suites is set minutes away from the Valley Metro Rail and Phoenix Sky Harbor International Airport and offers free shuttle service to anywhere within a 3-mile radius of the hotel including the COYOTES CURLING CLUB! 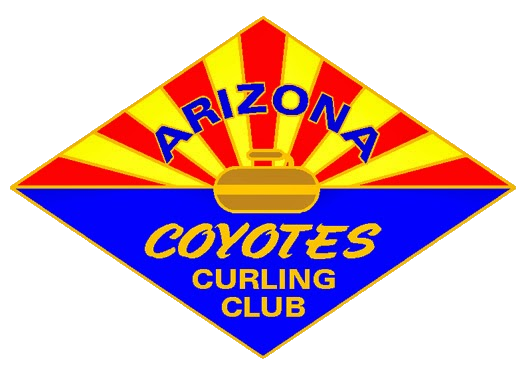 Subscribe to the Coyotes Curling Club newsletter to receive the latest news on all club events.